A TruBuilt building takes residential to new No matter the size or look you are wanting to acheive. TruBuilt Builders, Inc., specializes in all phases of the commercial building process specific to the customer's needs. 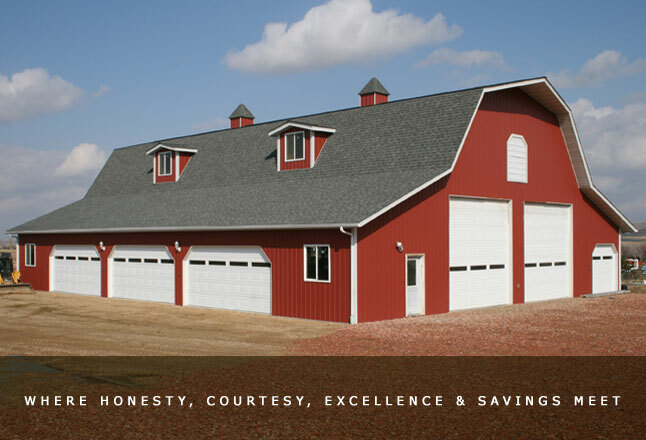 TruBuilt Building offers many diversified plans from an elite horse barn, arena, hay shed, machine shed, to a simple shop.